For first time home buyers, there is a lot to take into consideration when looking at homes. Location, price range and style of home are just a few aspects that potential buyers will need to look into, making finding their first home a big milestone. Among the many popular locations in Naples for first time home buyers to envision themselves, one stands out above the rest. 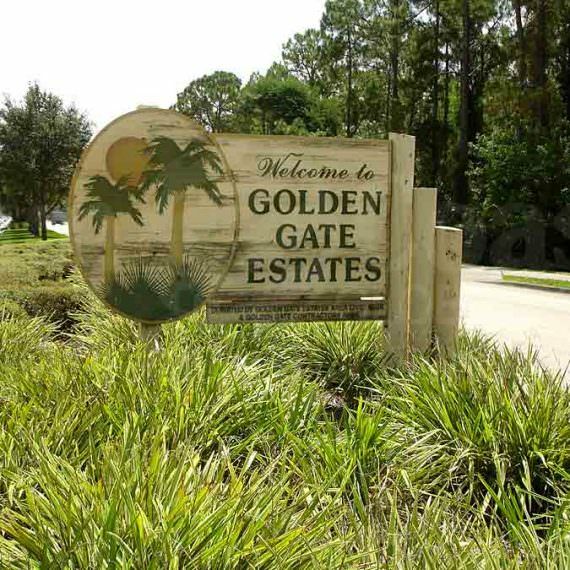 Golden Gate Estates has been a hub of activity in recent years, placing it on the map with potential buyers in the area. 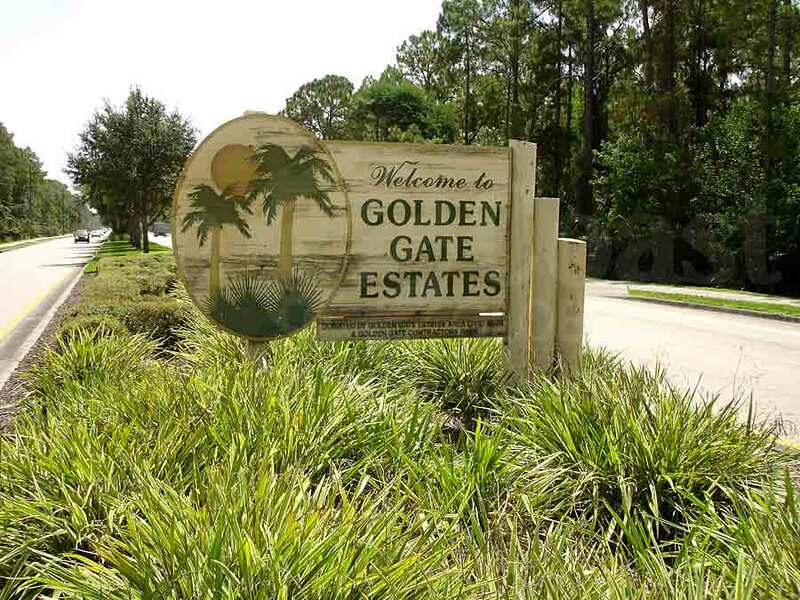 Here’s why first time home buyers are flocking to Golden Gate Estates. 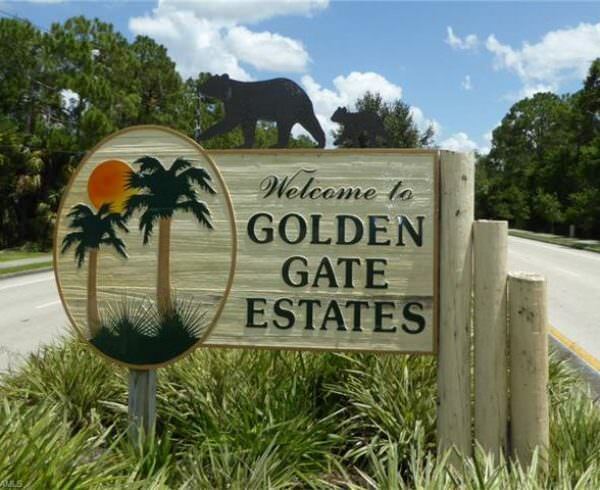 Golden Gate Estates offers homes that tend to be more private, compared to other areas of Southwest Florida. This area offers a place to call home that’s a little off the beaten path…but not by much. Homes in Golden Gate Estates typically have a bit more land, as opposed to homes closer to town, making this a hot spot for first time home buyers who wish to have more privacy. 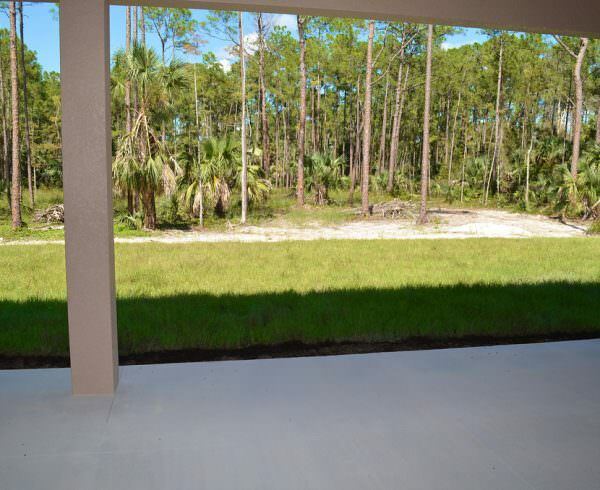 Much thought of as country living, Golden Gate Estates offers first time home buyers a more private living experience, instead of being amongst the hustle and bustle of town, which is growing more crowded by the year. With more residents occupying this area, the need for these various amenities continues to grow and increase yearly. The neighborhoods in Golden Gate Estates range from single-family homes on large lots to planned developments, offering first time home buyers a choice of the type of home that they are looking for in Southwest Florida. Homes located in new developments are not only available at affordable prices, they are also new builds, making them highly sought-after with first time buyers. This is due to the fact that these homes are move-in ready and won’t require the expense and amount of work with renovations right away. This appeals to many first time buyers, drawing more and more of them to this area. 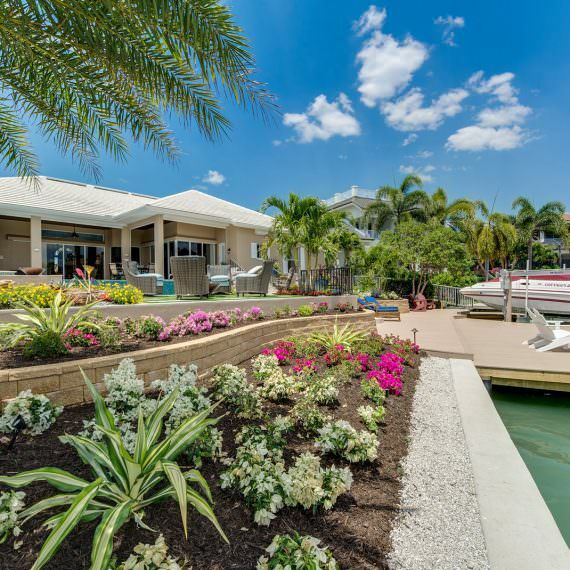 Golden Gate Estates is tucked away, yet close enough to many highly desirable Naples activities. Have more privacy and enjoy a home that you choose, instead of a home that you can simply afford in town. With the continued growth of the area, there are also more employment opportunities emerging, so residents won’t have to travel far for work. Find the right style and location within Golden Gate Estates to call home and enjoy the peace and quiet that this area provides. Start your journey in Golden Gate Estates and discover the abundance of possibilities in this increasingly popular slice of paradise in Southwest Florida. Gulfstream Homes is excited to announce its new entity, GH Builders, which aims to provide first time home buyers with a chance to find their perfect home in Golden Gate Estates! Get in touch with GH Builders today. Call (239) 451-6157 or visit www.ghbuildersnaples.com to learn more.